Want to know what's really happening? This is the official website of Ivan Oyola Jr, and is set up as a portal for sharing with you, what on earth is happening and what is being hidden from you. 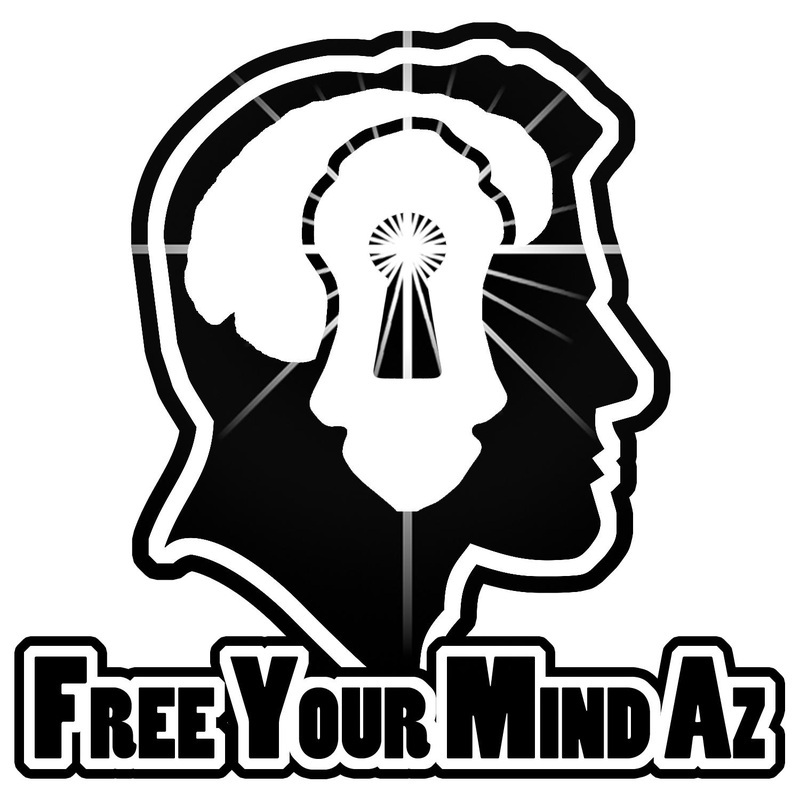 I offer links to websites, lectures, books and other sorts of media which have helped ME over the years to free MY MIND. The information contained on this website is information that is out there for anyone to find. But first, YOU, the visitor, have to be made aware that that information exists. This is the purpose of this website. To share with you that which is not being made available to you on your news shows, by political authorities, religious leaders, or so called educational systems. I ask that you only take what resonates with truth and leave the rest. Thank you for visiting this website and please share this site and any of its information that you feel is relevant, with others. "I'm trying to FREE YOUR MIND. But I can only show you the door. YOU'RE the one who has to walk through it." Morpheus to Neo in "The Matrix"
Saturday March 30th in Sedona, Arizona. and a video of my talk is below. Click below to take the show with you. Here are a few sites where you can listen to several of the podcasts which I listen to, for more mind freeing information. Click on this Link to watch the seminar. 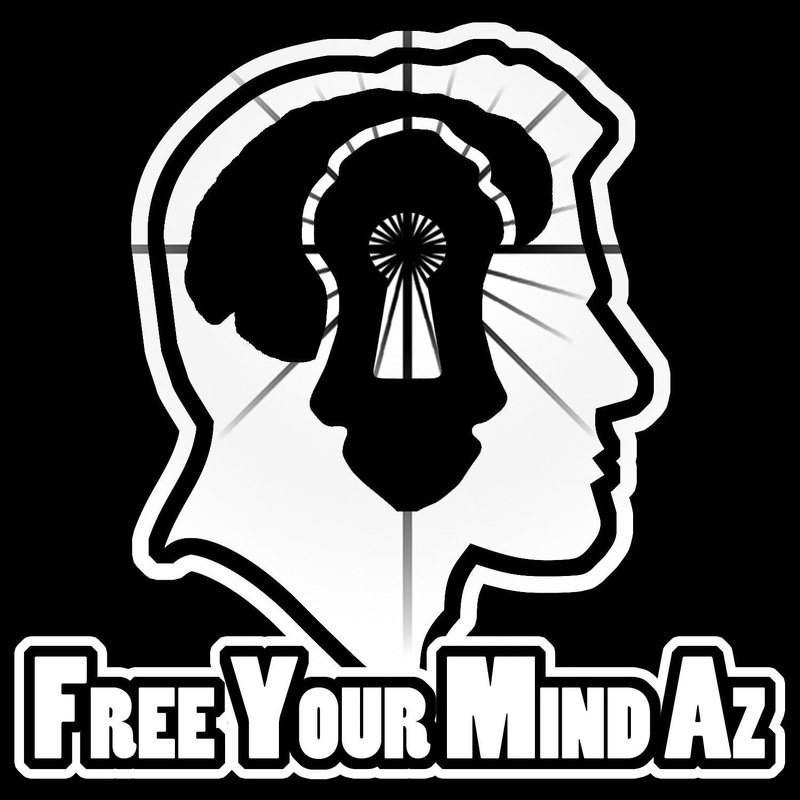 Free Your Mind returned to Philadelphia in 2017 with a three-day conference featuring top-caliber whistle-blowers and researchers from across the country who shed light upon our world’s problems and brought forward empowering solutions. They spread awareness on the topics of consciousness, mind control, subversive occult influences, holistic body-mind-spirit health, and solution-oriented approaches to the problems humanity faces in these challenging times. 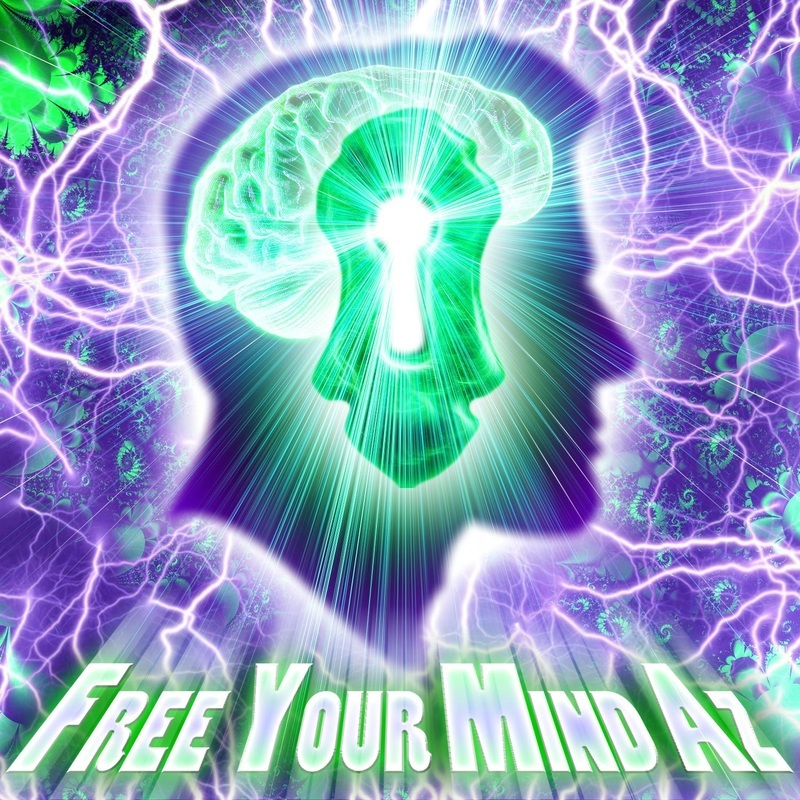 More information is available at www.freeyourmindconference.com . HERE ARE SOME NEW LOGOS DONE FOR ME BY CHRIS VELLRATH. IF THE INFORMATION ON THIS SITE IS OF VALUE TO YOU, PLEASE SHARE THESE LOGOS ON WEBSITES, SOCIAL MEDIAS, PRINT THEM OUT OR EVEN MAKE SHIRTS WITH THEM PRINTED ON THEM, TO HELP BRING PEOPLE TO THIS INFORMATION. THANK YOU.